Flynn Law Group provides expert representation at a reasonable cost in three primary practice areas: condominium law, commercial property law and residential landlord-tenant law. Our deep experience in each area complements our work in the others. If you oversee multi-use buildings, we are the only property lawyers you need. 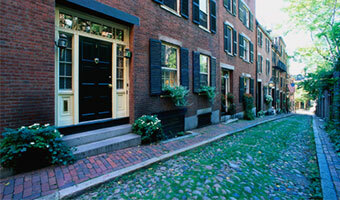 Flynn Law Group represents many prominent owners, landlords and property management companies across New England. Our property lawyers are recognized for their expert knowledge of eviction proceedings, lease agreements, housing codes, discrimination, disability laws, and HUD regulations. 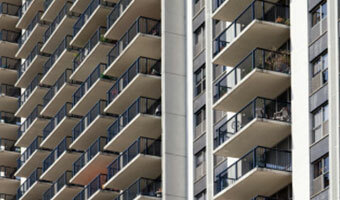 The team at Flynn Law Group brings over 90 years of combined experience in condominium matters. 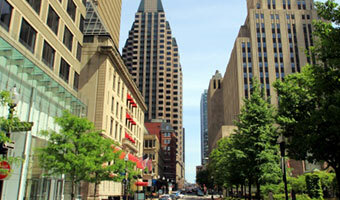 As one of New England’s leading condo law firms, we represent property associations across the region as well as tenant boards, trustees and individual unit owners. Flynn Law Group represents commercial property owners, commercial tenants and commercial management companies throughout New England. While we are recognized as top commercial eviction attorneys, we provide a wide range of commercial legal services and advise clients on a broad variety of commercial topics. The material presented on this site is included with the understanding and agreement that Flynn Law Group is not engaged in rendering legal or other professional services by posting said material. The services of a competent professional should be sought if legal or other specific expert assistance is required. This website is not intended to constitute legal advice or the provision of legal services. By posting and/or maintaining this website and its contents, Flynn Law Group does not intend to solicit legal business from clients located in states or jurisdictions where Flynn Law Group or its individual attorneys are not licensed or authorized to practice law.